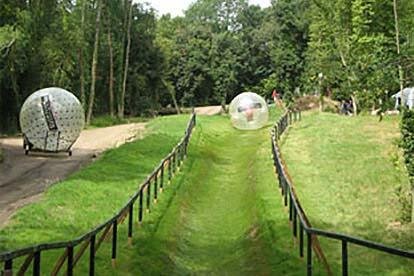 Grab a fellow adrenaline junkie and get your zorb on! 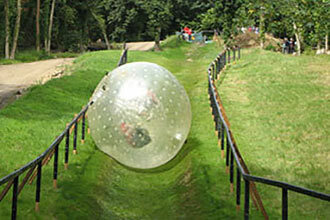 Originating from the land of the Kiwis, this zorbing experience provides an exhilarating adrenaline fix that will truly send your world upside down. With speeds up to 25mph, zorbing is certainly the most revolutionary and hilarious way of travelling yet. With a 3 foot inflatable ball as your vessel, a good old fashioned hill and of course, a whole load of laughs, you’ll be good to go. Upon arrival, you will receive a full, comprehensive safety briefing and be taken to a designated safe area to await your turn to ride and let the anticipation truly build up! When your turn rolls around, you’ll be taken into the exclusive Zorbing area. 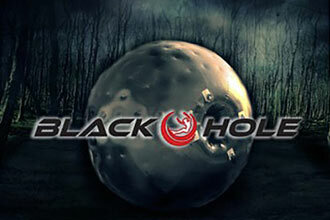 Once inside the sphere, you’ll be told how to ride the inflatable ball safely and then off you go! What’s more, you will be strapped in opposite your lucky zorbing partner, meaning you will be able to watch each other’s reactions throughout your ride. Have a blast and let the good times roll. This experience is available on selected dates Sunday to Friday, from March to October. The minimum age for this experience is 12 years old, under 18s must be accompanied by an adult.